Whether you’re a successful business owner or just getting started with an online enterprise, one thing to consider seriously is Search Engine Optimisation. Get lots more site traffic, gain credibility and attract more business from new customers naturally. Reduce your advertising & marketing expenses, or utilise your resources more efficiently. Gain customer loyalty, track and enhance your chances of making a sale. Fine tune your overall brand strategy. With any commercial website it’s important to get things “Organic Search” friendly, so here are my basic suggestions on how you can start on a successful path to improve SEO. Realise that SEO is important to achieve business success (online and offline). The goal is the same as your business – to help create a great user experience. 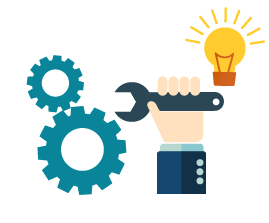 Getting to know and use the five basic SEO tools is vital. After being able to easily track your progress, regularly fine tune your work based on the data collected. Create A Better User Experience. How do shoppers, influencers and experiencers figure out if they should bother visiting your site at all? The customer journey someone takes though your website present signs people (and bots) look for as they begin inspecting your site. Each new customer walking in the door immediately starts making several split-second micro decisions before deciding whether to step in a little further, or just bounce back to the nearest exit. It’s important to keep in mind that like any regular shopper there are a few things online customers will decide quickly before making any purchasing decision. Is the business open and ready to serve me? Does the business sell what I want to buy? Is the store safe and convenient for me to use? Do I think this is even worth my time, money or patience? Am I motivated enough to make a purchasing decision? How does SEO have anything at all to do with these ideas? Search engines ask very similar questions using algorithms that help to decide where to put your page or product in relation to all the countless other site pages online. Where your site ranks are all up to the techniques used to improve SEO. Bots analyse your website for key indicators and provide that information to complex algorithms that determine each pages places within its internet directory. The more SEO boxes you can tick when these algorithms analyse your site the higher it will appear on their results. As an owner, the quicker you can get a customer to close the sale the better. Buyers like to feel motivated, knowledgeably confident about what they’re doing and also anticipate becoming satisfied customer. To improve SEO a combination of several steps need to be accomplished which may make it hard to know where to start so using a roadmap like this can be extremely helpful. 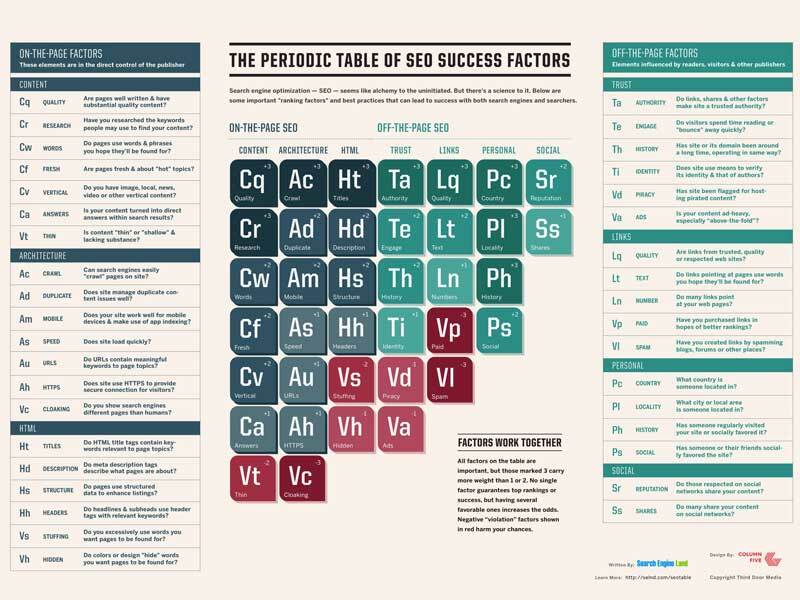 The Periodic Table of SEO Success Factors is also a handy chart to refer to as well, (larger image here). The saying “The customer is always right” might be a bit cliché, but it’s also pretty true. Business lives and dies by the satisfied customer. Satisfied customers desire a few simple things that a good website or store should provide them. Search engines rank pages higher if it decides that the page creates a better overall user experience for their customer. By ranking your page higher than the competition, it decides that by doing so your page might make their customer happier than the others below. When you decide your page is about, take a moment to check it out just like a customer would and look it up. 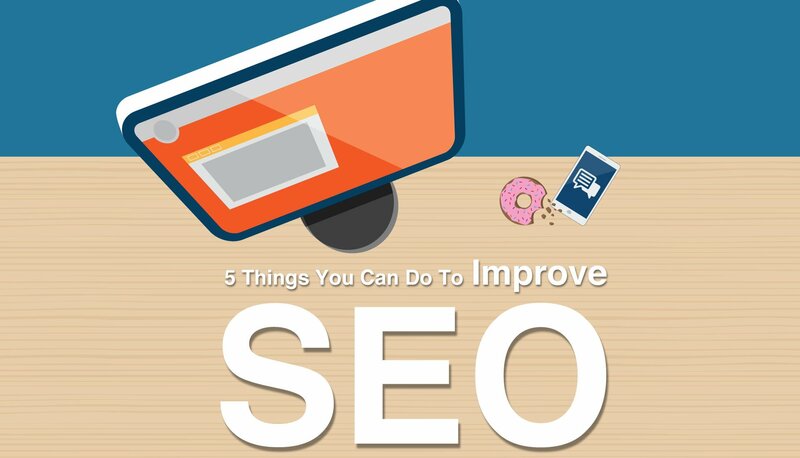 You can improve SEO on your pages at any time to effect a much more rewarding search result that ranks higher. There’s a wealth of tools to help you improve SEO results, but there are a few you definitely don’t want to miss and I highly recommend just starting with these basics. Yoast SEO. Yoast SEO for WordPress is free, although there is a paid upgrade. With this tool you get the hands down industry standard, most widely used page based meta tag generator on the market. It is as easy as learning how to make toast with a simple red, yellow and green traffic light system you can tweak easily. Most other CMS systems will have very robust applications to manage your websites keyword and meta tag options. The main thing here is to get a tool that will work well with the next three tools. Google Search Console. You really need this one. GSC webmaster tools, is essential to properly index and manage your websites pages with Google. Bing has a similar system as well. After your site has been “Verified”, you announce your presence by keyword with Sitemaps. This lets search engines know you’re there and what you would like them to see. Bots will inspect your site and show exactly what people are typing in search to find you. In my opinion, an SEO report without data from Google Search Console is not an SEO report. It is just that important. 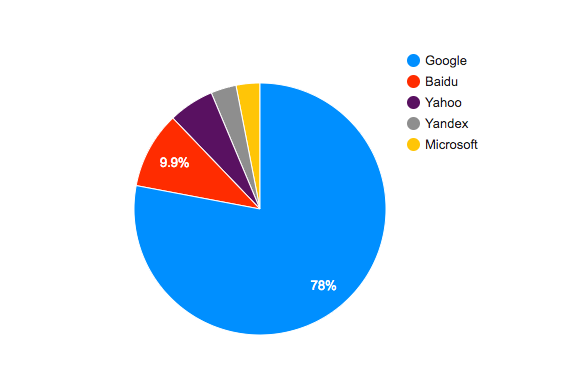 Bing, Yahoo, and some others, are also important, but start with Google first. Google Analytics. Google again. Basically this is the big brother of GSC with a lot more bells and whistles. 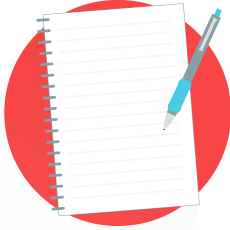 Also totally free … and is great to use with websites that want to sell or promote pretty much anything. Gain insights into your site traffic with bounce rates, demographic analysis, where and when people came, how far they got, and if they have visited before. 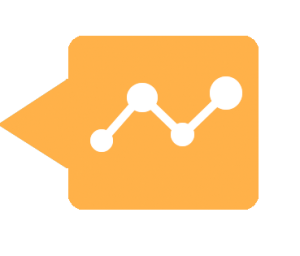 The ability to analyse the customer and their journey goes on and on with Google Analytics. Google Page Speed Insights. This tool (and this for mobile devices) tests whether functional basics are being met and then provide help to get your site optimised. While the results seem pretty basic, the path to increasing these scores can be a difficult process and will likely involve using an experienced developer. This last suggestion is for those who want to make sure they are on the right path, especially if you’re starting out in the web design business or if you’re a business owner deciding to take online business a little more seriously. Why the internet is good for your business. How websites work and why you should have one. Understanding the basics of how to build your online business strategy. How to manage resources and save valuable time and money. 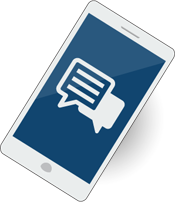 Why you should incorporate a long-term marketing plan involving social media. How to take your business global. Why start with Google first? The answer is simply market share. My final tip to improve SEO is brand development. This is the part where you integrate marketing with data gathered from successful SEO (among other things) to influence and enhance your USP and overall brand. How does solid branding have anything to do with SEO? There are a few ways people find your website and your business that come down to how we make decisions. Your brand is a clear way for people to identify you, and be able to share their experience with others. SEO is like the digital brick in that mortar. All that squishy stuff that holds everything in place and sets fast is the branding part. On average, every new consumer has to be exposed five times to a new product or service before making a purchase. Improve SEO with the right branding, and make the most out of those five encounters. It needs to provide a clear and consistent message, track and re-market your brand to visitors, and provide an easy way for visitors to return among other things. Many businesses choose to employ someone to do SEO work for them. There are several options in finding professional help, but unfortunately, there are also a considerable number of choices that are less than professional. A good SEO company will be trustworthy, transparent, and provide you with complete access and information to exactly what they are doing. My advice is to keep these core principles in mind when deciding to allow anyone to dictate the direction of your brand, and ultimately your business. Your SEO is important! Let G2 help you and call or contact me today. Considering G2 for your next SEO project? Well, yes. It’s hard to imagine that a system like Google’s was not designed exactly over the last few years to deliver the listings it does today – and it is often filled even in 2018 with content that ranks high likely because of the domain the content is on. internet viewers, its really really good piece of writing on building up new web site.